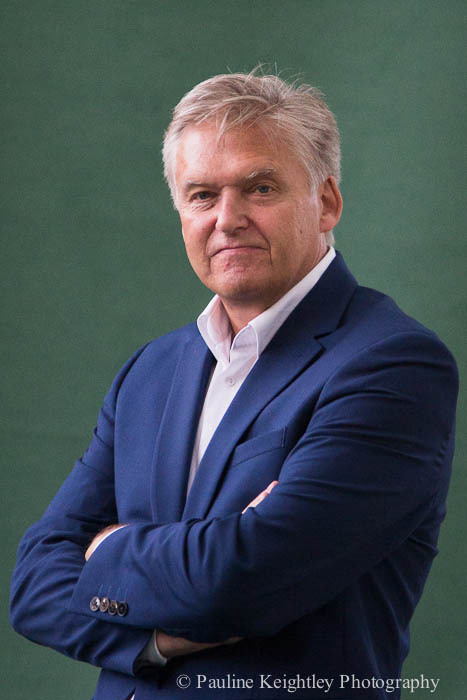 Award- winning Scottish journalist and political commentator for the Herald Iain MacWhirter, has written his second book on the Scottish Referendum 'Disunited Kingdom" How Westminster won a Referendum but Lost Scotland". He writes that the SNP 167 pages indie light White Paper was pretty much the same as what Regions in other federal states enjoy. We may say that there is a fine line between Indie light and Federal states that pretty much run all their own affairs. He argues that the Union has been presented as a partnership of equals and of two nations joining together – as a moral union in 1707, which has now been broken by the chancellor George Osborne. In MacWhirter’s view nationalism in Europe has now replaced class warfare. "Decline of industrial class politics and the rise of regionalism in Europe, nationalism is proving to be a new organising principle in democratic engagement." He writes that, "Young people see independence as the only viable challenge to globalization and the dominance of neo liberalisation." Civic nationalism allows for a means of progressing the democratic process. For him an independent Scotland would be a better society. There is a huge democratic deficit between Scotland and England and are now on very different paths. He argues that baby steps devolution is not workable and it would be better from a position of implicit sovereignty strength through independence to then remake the UK holistically. To then work to establish new ground rules to work alongside the other UK nations. This is pretty much the thinking that I believed with regard to Scotland and that federalism will not be achievable through Westminster. He has visited many other federal states to gather information on how their Federalism works. The Scottish Parliament is NOT the strongest devolved parliament in the world. Regions like Quebec or Alaska are practically independent as we in the UK would describe it. – they control ALL their taxes, economy, borrowing etc. Only foreign affairs and defence are shared. The first reason was that England sees little need for Federalism and seems happy with the Westminster system. The second was the SNP White Paper (at 167 pages) of indie light – was in affect so light and safe, how was it independence at all? So much would remain the same. Real Independence statements are normally short ones......! I agree - playing it safe may have been the right thing five years ago - but now we need to be more radical! Otherwise what's the point? His third, and most important reason, was Osborne's saying that Scotland could not use its pound, while all those south of Hadrian's Wall could. Even though the two countries are big trading partners. In his mind this broke the moral union. I agree with many of his arguments with some reservation. 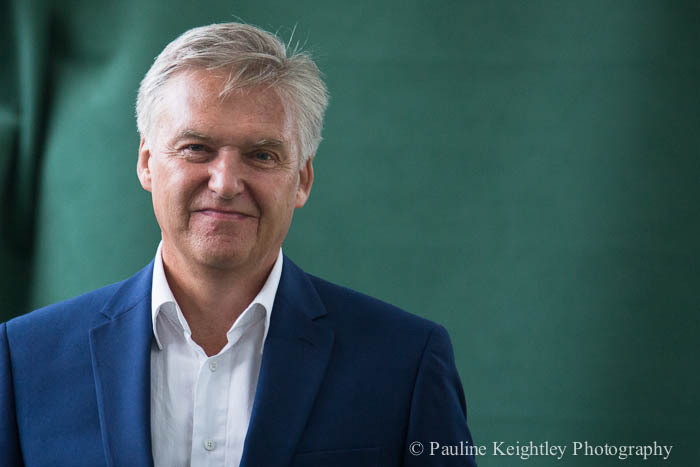 MacWhirter doesn’t feel that the UK is a repressive state. In my view unless Labour politicians leave the House of Lords – this is still a country of patronage, elitism and inequality. The UK is a top-down hierarchy. The Land Reform Bill is also crucial too with the gross ownership of Scottish land by only a few. Also at the Union of the Parliaments there was a great deal of coercion placed on the Scottish Parliament – historian Tom Devine writes that troops were positioned at the border and in Northern Ireland, England also refused to trade with Scotland (Tom Devine, The Scottish Nation). Most of Scotland at the time was strongly opposed to the Union. Of course there were back then some advantages of the Union, as all the political elite left Edinburgh for London with James VI and his court! Which meant the great thinkers were free to have their discussions and we had the Scottish Enlightenment. The English press appeared to believe that the SNP was about right wing thugs and attempted to portray this in the media. Nothing could be further from the truth. The grassroots indie campaign was energetic and inspired and led by articulate artists, journalists, scientists and business people from all walks of life. *MacWhirter presented Westminster Live for ten years before returning to Scotland in 1999 to present Holyrood Live in 1999. He wrote Road to Referendum.